Myo is using Smore newsletters to spread the word online. -Accepting bribes for own greed. Historically described as "Scheming and unscrupulous with a hungry look." 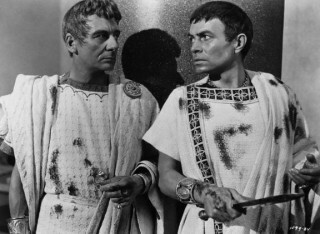 Shakespeare accents Cassius's unlovely traits, his ambition opposing itself to Caesar's, his unscrupulous methods of drawing Brutus into the conspiracy. As the action progresses, however, we gain insight into Cassius's nobler side: his generosity in the reconciliation; Act IV his sincere sympathy for his friend's grief; Act IV, his deep affection for Brutus, "I cannot drink too much of Brutus's love"; and finally, his fortitude in meeting a self-inflicted death. 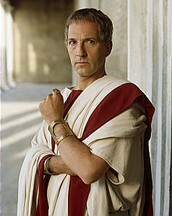 He manipulated Brutus and the Romans to turn on Caesar so that he can have more power to rule the Rome. 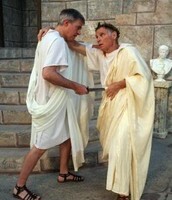 He Persuades Brutus to side with him and overthrown Caesar so that he will not get the blame. After attempting to gain power, he has lost the war against Antony's revolution army and has no choice but to face the death. 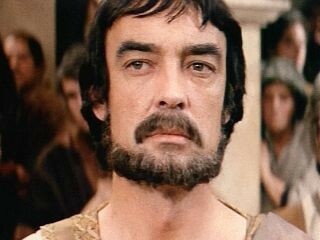 He is the one who brought the idea to kill Caesar and after persuading Brutus to commit the greatest crime that brings Rome to a ruin country. 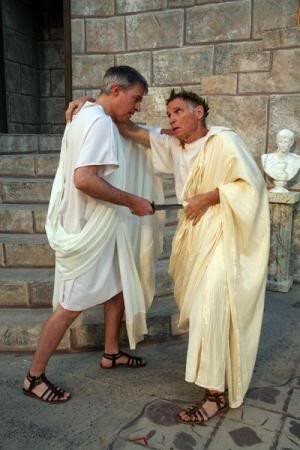 If he doesn't make up anything regarding the matter of Caesar to Brutus. 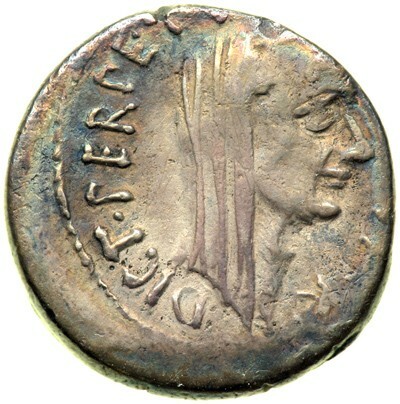 Rome might not ruled by Antony and their dream of been a Republican empire would have come true. Contact Mrs Rose Black (Rosy), the dealer of ancient items. If you want any information regarding the Cleopatra please do so ( The Most Profound ancient item). The calling price would be 644.06 Euro. Contact Bruton. The professor of Rome Literature . If you have any information regarding Goldberg coin, please contact my office ( yes they are real and profound). The starting price is 460.05 Euro.